NEW YORK, July 19, 2017 – Como (www.como.com), a global leader in cloud-based customer engagement solutions, has expanded its product offering with the launch of Como Sense Express, which gets businesses set up fast with personalized loyalty programs, a branded mobile app, and actionable data and BI. The POS-integrated product is an entry-level version of the full Como Sense customer engagement and loyalty platform, which is proven to deliver results including a 48% increase in monthly purchase frequency. “Until now, restaurant owners and small retailers have found it difficult to run their own loyalty program. They typically employ outdated stamp cards or generic points programs that reveal little about their loyal customers. They are impeded from using smarter, deeper loyalty solutions by implementation requirements, service costs, and lack of skilled staff,” says Yair Holtzer, Como cofounder and head of Como US office, which officially launched its operations a short time ago. “With Como Sense Express, we have eliminated those barriers by integrating with the business’ POS provider. Now, small brick-and-mortar chains can finally establish an effective two-way relationship with their customers while running a data-driven loyalty program with proven ROI,” adds Holtzer. The new product is based on the same technology as the full Como Sense solution, which is used by hundreds of businesses including Burger King and Quiznos, but with increased ease of use and affordability. 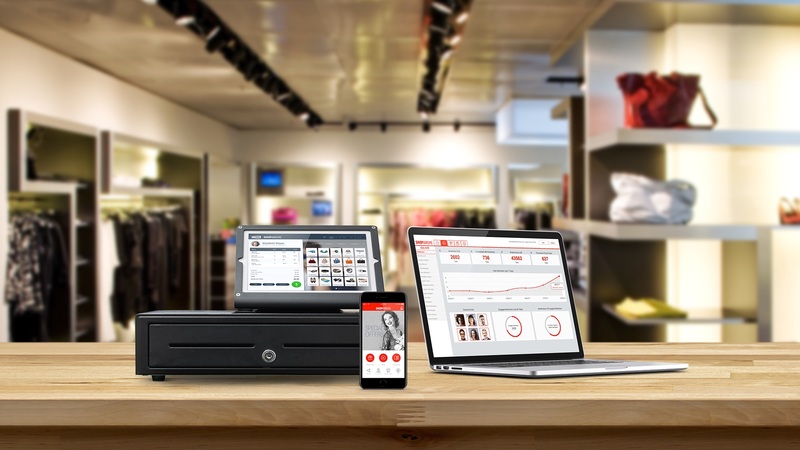 “The best thing about Como Sense Express is that business owners can continue working with their current POS provider, since that provider will set up the solution and furnish ongoing support,” says Holtzer. To that end, Como has integrated with leading POS providers such as NCR, Revel Systems, MICROS, POSitouch, and others that will offer Como Sense and Como Sense Express to their customers. To date, Como is the leading company in POS integrations across the globe with more than 75 integrations. Come meet us at our booth at the RSPA RetailNOW 2017 conference, Aug 6-9 in Las Vegas, Nevada. Como empowers small and midsize chains to maximize revenue per customer and business growth with Como Sense, the end-to-end customer engagement solution inside your POS. Our Swiss Army knife of tools enables businesses to engage customers personally through multiple channels, and offer loyalty programs that bring them back. Como Sense integrates with POS software to create a cloud-based solution where all the tools work together: a branded mobile app, connectivity with any third-party services, and deep business insights as well as the means to act on them with relevant marketing programs and incentives. Burger King, Quiznos, and Conway are some of the major chains in Como’s client portfolio. Our global partner network includes POS companies such as Revel Systems, MICROS, MicroSale, and PAR. Como has been pioneering customer engagement technology in the cloud since 2005. For more information, visit www.como.com.